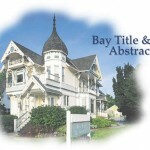 Bay Title & Abstract, Inc. has been serving the title insurance needs of Northeast Wisconsin since 1974. We are a professional organization that strives for fast, efficient, and professional closings. 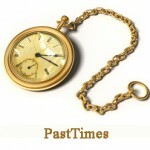 PastTimes is dedicated to respectfully handling a lifetime of memories for individuals, families, and executors. This can include settling an estate after the death of a loved one or downsizing a family home as they transition into the next phase of their lives. Our focus is to provide individualized care and services to your estate sale in order to minimize your stress, maximize your returns, and help you through a difficult time in your life.